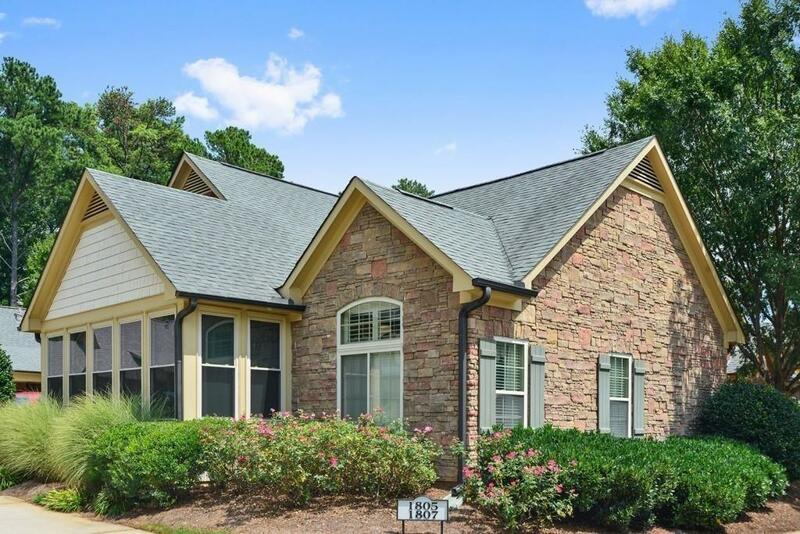 Easy living is the hallmark of this fabulous gated, active adult community just minutes to I-575/I-75. 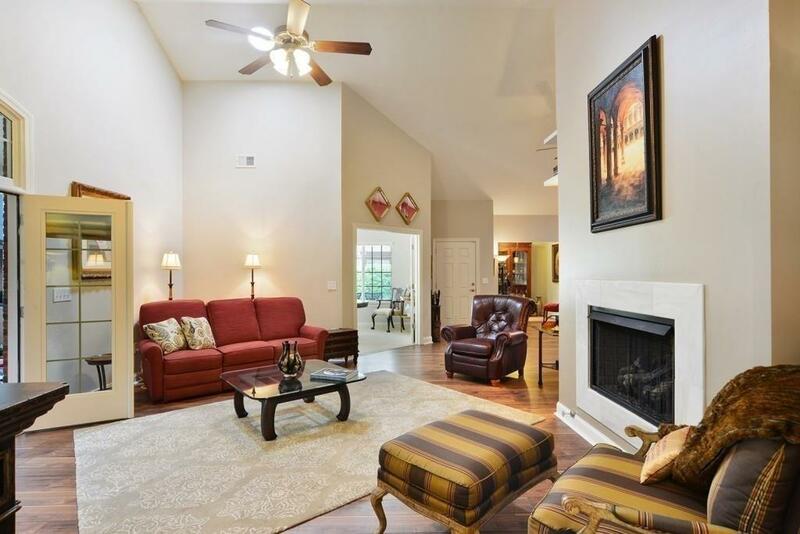 Enjoy the heated pool, clubhouse, fitness center and beautiful landscaping all without having to lift a finger. 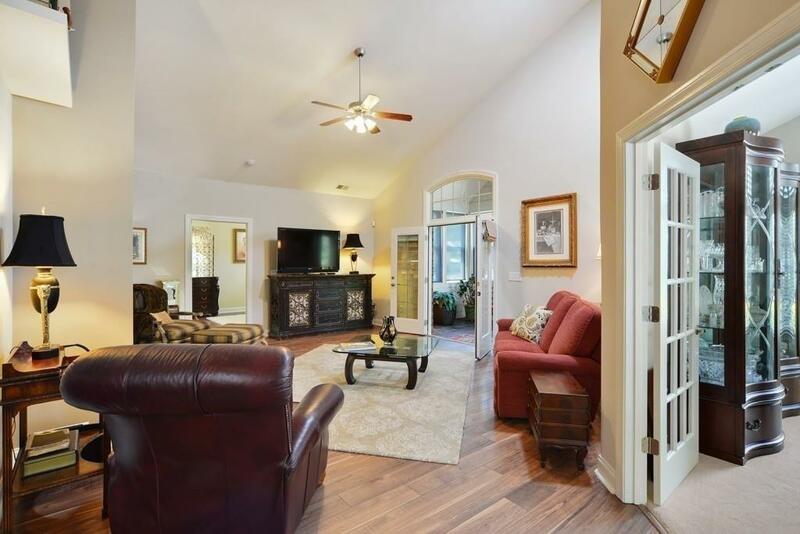 This lovely home offers an open floor plan, hardwood flooring, updated granite countertops with Blanco sink, and ventless gas fireplace, sunroom and upstairs a spacious fourth bedroom with private bath. Plenty of shopping and restaurants nearby too!